Hello! It's Candace from Candi O. Designs and it's my day over on the Stamp Anniething blog. 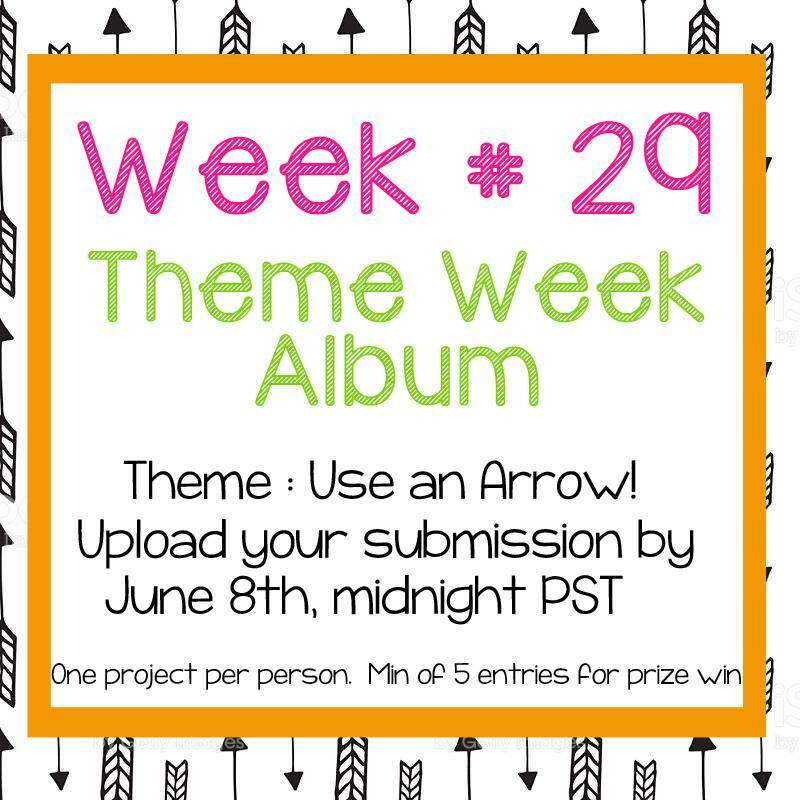 It's another Theme Week Challenge and this weeks theme is "Use an Arrow!" 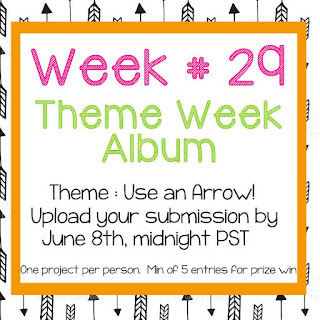 I was inspired by the arrow paper in the new collection Hello by Doodlebug Designs. 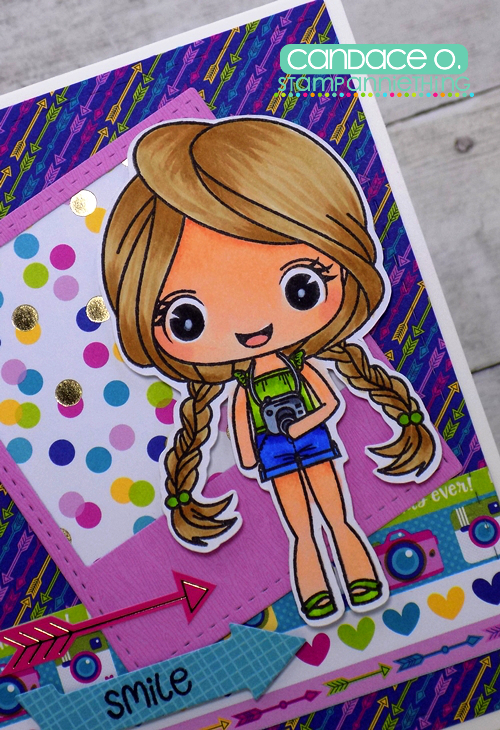 Adding the border paper strip with arrows and cameras made for a great card base to use Brooke ~ Camera on. I added a sentiment arrow using Brooke ~ Smile stamp. -Share your creation at Our Facebook Group HERE by June 8, 2018.